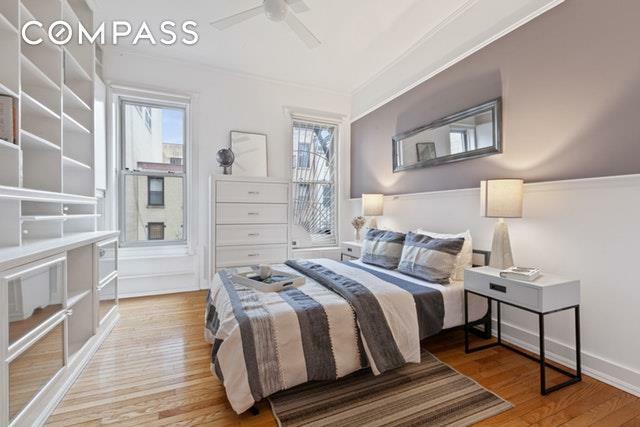 Welcome home to this sunny south facing 1-bed, 1-bath in the heart of Chelsea. 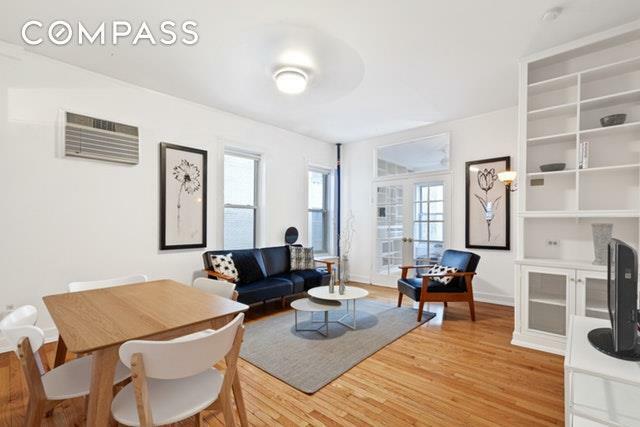 Situated on a lovely tree-lined block with Whole Foods at one end and the A,C & E subway stop at the other, makes this unit in one of the best locations in Chelsea. This unit features an extra-large living and dining space, perfect for entertaining. The windowed kitchen comes equipped with caesarstone countertops, dishwasher, & customized glass backsplash and flooring. The apartment also has custom storage cabinetry throughout, two large closets and a sizeable storage cage in the basement. 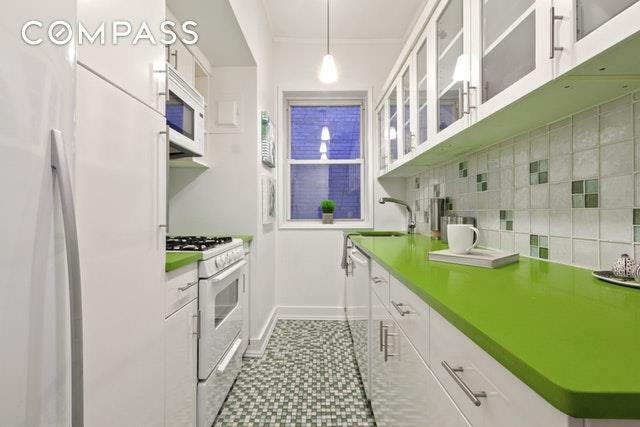 254 West 25th Street is a well-maintained coop building with a live in super. A furnished common garden with BBQ grills and picnic tables are great for impromptu get togethers' with neighbors, family or friends. 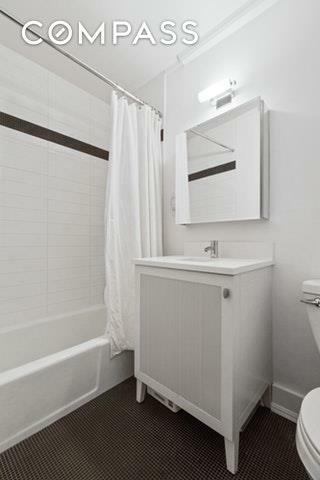 Laundry room and storage (one storage unit per apartment, included in maintenance is located in the basement). Bike and A/C storage also available. The live-in Superintendent accepts packages and provides loving care for the building, inside and out. Come visit a special gem of a home and feel the comfortable environment that awaits within. Co-purchasing, gifting, parents buying for children allowed. Pets are welcome here too!